The term “business plan” can often strike fear into anyone thinking about starting their own business. It’s often considered something only required to keep the bank manager happy or to source finance or investment. However, writing a well thought out plan could be the difference between the success or failure of your idea. When your head is brimming full with creative ideas there is nothing more useful than getting it all down on paper. This not only frees up space for even more creativity and great ideas, it also helps you to get things clear in your own mind. With everything down on paper you can really begin to consider what could work, and what might need to be filed away for another day. With everything written down you become much more focused and, in turn, more efficient. 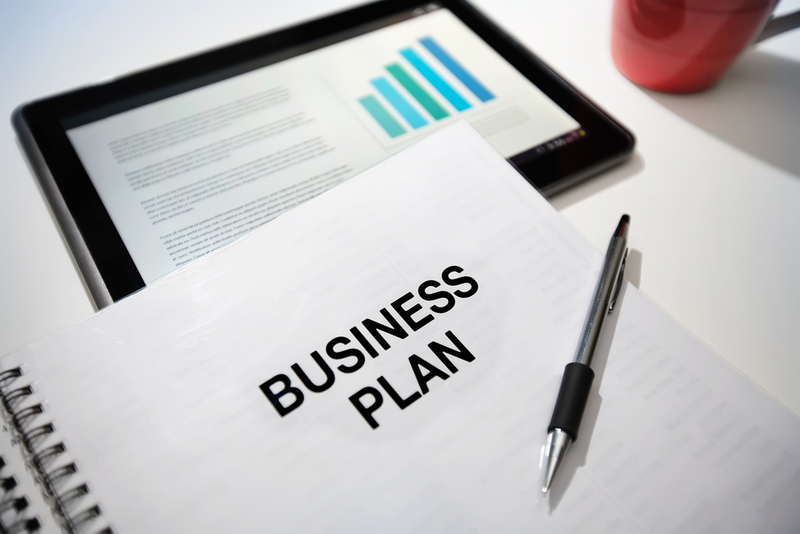 There are loads of business plan templates available and most follow a pretty standard format. A good business plan will cover everything from start up costs to customer research, as well as the legal implications for running your business. Writing your business plan is a journey and once you start, it will open up many avenues you may not have thought about. It’s difficult to remember everything when starting a business but with it all there in your business plan, you don’t have to. Completing a business plan demands you do your research up front. It will help you to look at who your ideal customers are, who will buy your product or service and at what price. You’ll also focus on who your competitors are and what effect they will have on your business idea. Understanding the market will help you to tailor your product or service, refine your unique selling point and give you the edge over your competition. So how much do you need to start this business and can you make a profit? Once you’ve researched and worked out all of your figures such as start-up costs, pricing and the day to day running costs, your business plan will help you see if your business idea is viable. This takes away the guesswork and the worry of whether it’s a goer. With all the numbers in place you can go back and play around with different scenarios to really see what will work best for you and your business. Crunching the numbers up front will also help to avoid costly mistakes later on. A business plan will help you to know exactly what you need to do, stage by stage. Who is going to do what and when, and what the expected outcome should be. Think of it as a road map to take your business from the ideas stage to making a profit and beyond. It will help you to effectively plan, to maximise opportunities and negotiate threats. With it all there in black and white, everyone involved in the business will understand exactly what the business is trying to achieve and exactly how it intends to get there. With all parties singing from the same song sheet, following a clear and consistent message from day one, the business will be stronger. Yes, things can and will change and rightly so, but knowing the message will lead to focus and efficiency all round. A clear and transparent strategy also means the business would continue to run effectively if there were a sudden change of leadership due to illness or another unexpected situation.